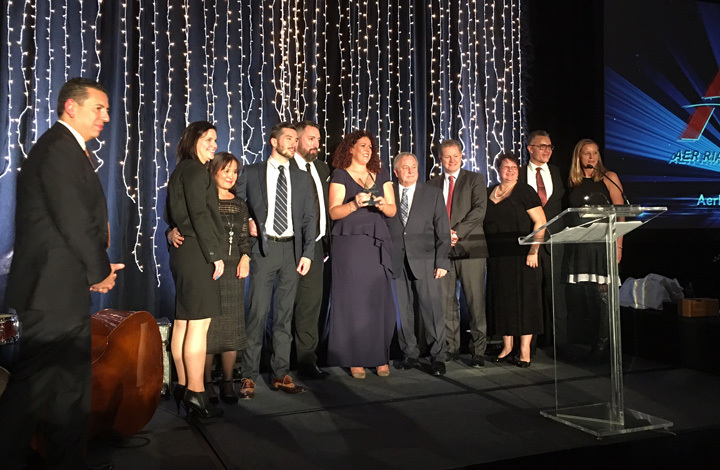 Montreal area duty free store operators were the big winners at the Frontier Duty Free Association’s Gold Standard Awards, with land border store Importations Guay Ltée and Montreal airport concessionaire ARI-North America taking home multiple awards. The event took place in Toronto on November 15 during the gala evening of the 32nd annual convention for the Canadian land border association. 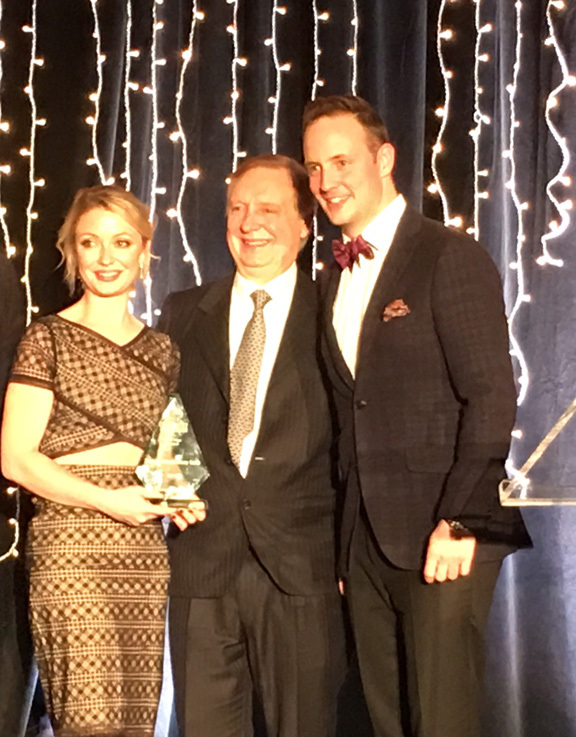 Lauren, Pierre and Justin Guay of Importations Guay Ltée accepting the Platinum Award – Category B for best land border duty free store at the 2017 FDFA Convention Awards dinner. Importations Guay Ltée was awarded the Platinum Award – Category B for best land border duty free store. IGL also won Best Marketing Award, the New Idea Award, and Outstanding Land Border Duty Free Employee Award. 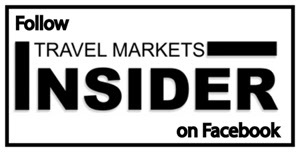 For the Marketing award, IGL partnered with CAA Quebec and MTL 1642 magazines, with IGL placing full page ads in both summer editions of the magazines with an opportunity to enroll in its summer gift card giveaway contest. (Full story to come). One of the most touching moments of the evening came when IGL employee Paul St-Hilaire, who has been with the company for 57 years, was presented his honor by IGL President Pierre Guay. He began working for the Guay family when he was 12 years old and “is on call 24 hours of the day, 7 days a week, regardless of the issue,” said Pierre Guay. AerRianta International Montreal was the other big Montreal winner with the Best Canadian Airport Duty Free Company award. In another very special presentation, ARI’s Jacques Dagenais was honored with a Lifetime Achievement Award by Jackie McDonagh, ARI North America General Manager and ARI CEO Jack MacGowan, who flew in special to bestow the honor. Osoyoos Duty Free Shop won the Platinum Award for best land border duty free store – Category B.
Bulova Watch Company was named Supplier of the Year – Small Supplier and Turkey Hill Sugarbush Ltd won the Large Supplier award. 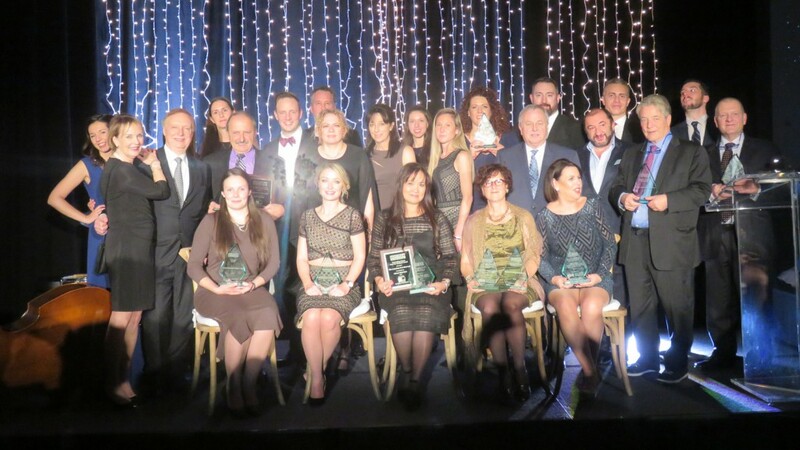 Distribution Fontaine Inc won Distributor/Agent of the Year. Best Specialty Product – Jewelry, Watches, Handbags and Accessories was won by Bulova Watch Company for its Men’s Sport Curv Watch. Best Specialty Product – Confectionery, Food and Souvenirs was Maple Leaf Bottle Company from Turkey Hill Sugarbush Ltd.
Best New Fragrance/Cosmetic Product was Good Girl by Carolina Herrera, DFX Distribution/BHI. Best New Spirits/Tobacco/Beer was won by Guantanamera Cristales Cigar from Havana House Cigar & Tobacco.